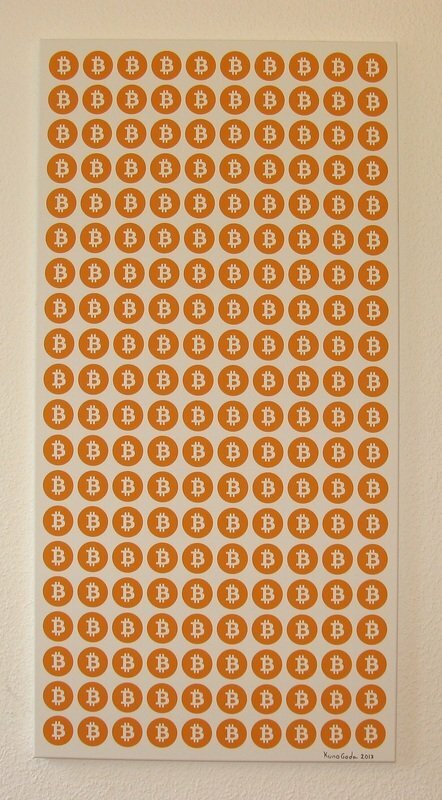 A unique work of art inspired by Bitcoin and created by the German artist Kuno Goda in 2013 was recently bought by a tech entrepreneur from Seattle. The piece, entitled “200 Bitcoins” and already compared to Andy Warhol’s “200 One Dollar Bills”, was sold for approximately $125,000. Goda sold the artwork for Bitcoin, but the exact amount of digital money involved in the deal has not been disclosed yet. The only information revealed in a press release published this week is that, at the time of the transaction, the price was close to $125,000. The piece – dedicated to the still anonymous Satoshi Nakamoto, the creator of Bitcoin -, is composed of 200 individual representations of the coin’s symbol arranged in a grid. “Like most people, I was a little sceptical of Bitcoin when I first researched it. It’s very hard to get a grasp of it as a beginner, which I think is one of the major problems Bitcoin is facing right now. It’s easy to write it off as something with no intrinsic value. But so are most other currencies. When I realized it’s even the same with most artworks I knew I had to make something”, Kuno Goda told Bitcoin Examiner back in September 2013. The Hamburg-based artist, who is also an engineer, is now preparing a follow-up to “200 Bitcoins” that will address a similar theme and should be revealed shortly. He is not the new owner of “200 Bitcoins”, but he would certainly have the money to buy it. 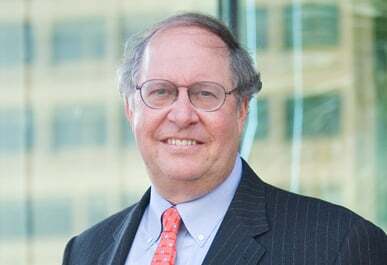 The well-known value investor Bill Miller, former chairman and chief investment officer of Legg Mason Capital Management, revealed this Thursday (27) he is personally investing in cryptocurrency. “The thing about Bitcoin that is so interesting is the addressable market here”, Miller told CNBC. “Gold alone has an $8 trillion market value, Bitcoin has about a $7 billion market value, so if it’s only 10 percent as successful as gold you get 100 times your money”, he added.